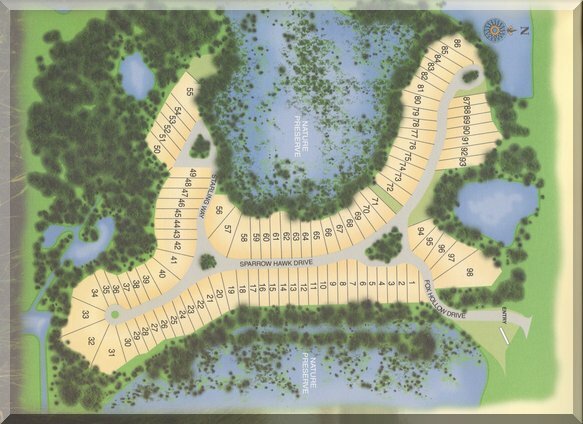 ...originally built by Kenco Communities, this neighborhood enables you to live in the country while you enjoy the country club lifestyle. 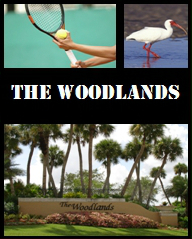 Positioned on the edge of Ibis' Grassy Waters Nature Preserve, Woodlands is a tranquil enclave of 98 single family homes on oversized lots with timeless classic design. Disclaimer: Floor plans and area calculations are as stated in offering plans and may differ from actual conditions. Every effort has been made to maintain the accuracy and precision of the information furnished. However, no guarantee expressed or implied is made by the Sandy Jacobellis Group.